Arambol, Mandrem, Morjim, Vagator, Anjuna, Baga, Calangute, Sinquerim, Miramar in the North and Majorda, Betalbatim, Colva, Benaulim, Varca, Cavelossim and Palolem in the SouthAny meals other than those mentioned above, meal supplement applicable for Lunch / Dinner. 0-5 years child, will be treated as complimentory for land package. 5-08 years child, 75 % of land cost will be applicable. Arrival at Panjim Airport/ Railway station/ bus stand, meet our great representative and go to the hotel. 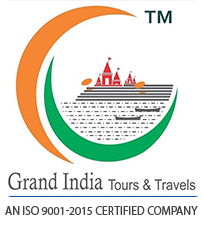 On arrival, check in and the day leisure at the hotel or one hour river Cruise on the Mandovi river. Night stay at hotel in Goa. 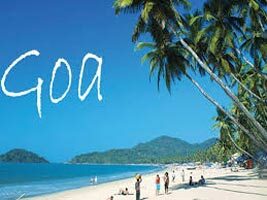 After breakfast at the hotel, the day at leisure for North Goa sightseeing tour. 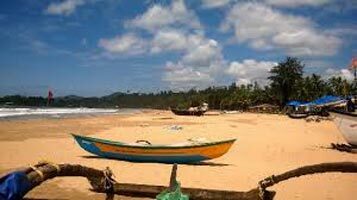 North Goa beaches are famous to be the center of activity and fun. 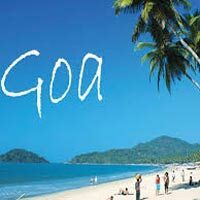 Go for a visit to candolim Beach, Anjuna Beach, Baga Beach, Panaji, Aguda Fort and Arambol Beach etc... Calungate Beach while you get to watch some of Goa's best cultural programms performing traditional Goan dances, etc…. 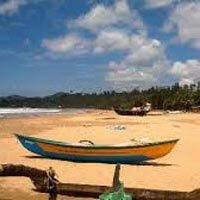 Evening visit to the local market or enjoy the nightlife at Goa beaches. Drop back to hotel and overnight at the Hotel. 09+ will be considered as an adult and guest is liable to pay full amount of package cost. Given quote is applicable for throughout the year except festive session,black out days. Note:- Special rates for December 2016 session. Kindy get in touch with us for 25th Nov till 5th Jan 2017 rate chart.